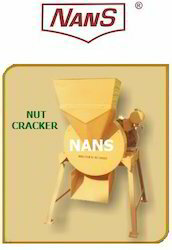 Offering you a complete choice of products which include multi purpose nut separator, wall nut sheller mobile model, farm waste shredding machine, plough, flour grinding mill and water pump set. 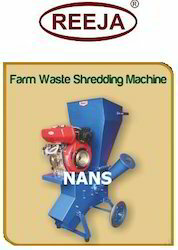 With our "NANS" brand Shredder you can turn your organic waste into high quality compost for agriculture and gardening. 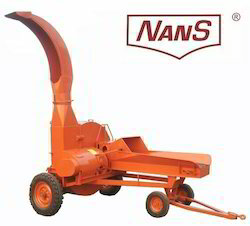 The speed of vegetation growth in the tropics makes the wood chipper an essential item in any efficient gardening or agricultural work. Instead of burning your waste you can convert it into beneficial nurturing material for composting, and then return it to your soil. Extremely useful for effortless chipping of branches, bushes and shrubs up to 2 inch diameter, for faster conversion into compost fertilizer. Recycling leaves for composting is far better than burning. Shredding speeds up the process and prevents leaves forming compact layers that seal the heap. The leaf shredder will help with resistant waxy leaves - and you can make leaf mould quickly. 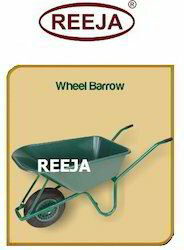 `REEJA’ DEEP WELL HAND PUMP is the most cost effective tool to draw water from bore wells. 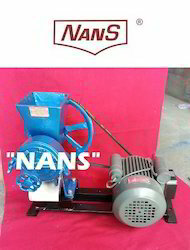 As these pumps have to work in rural areas, where infrastructure facility for maintenance is not available it is necessary that these pumps are sturdy, reliable, trouble free and easy to operate. 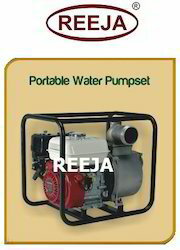 `REEJA-INDIA MARK II Deep well Hand Pump is the effective answer to the water needs of rural/semi urban masses of developing countries. 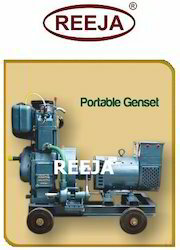 `REEJA’-INDIA MARK II EXTRA DEEPWELL HAND PUMP can be pumped from deeper wells upto 90 Mtrs., Most of the components can be interchanged with India Mark-II pump. `REEJA-INDIA MARK III DEEP WELL HAND PUMP (VLOM) apart from feature benefits of INDIA MARK II Deep well Hand Pumps it has got additional benefits. The concept of the pump is VLOM (Village Level Operation & Maintenance). 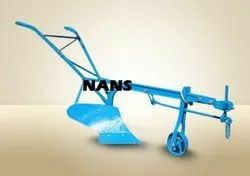 Requires less tools for maintenance & increased reliability. 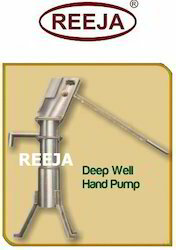 `REEJA-AFRIDEV DEEP WELL HAND PUMPS (SKAT) High discharge rate, light weight pump rods, Large diameter suction tube reduces intake velocity, minimizing sand entry into pump cylinder. Three pedestal designs are available to suit customer preference. One is concrete version other are steel versions. 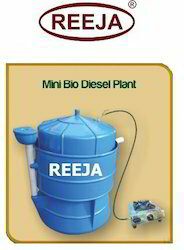 `REEJA-DIRECT ACTION HAND PUMPS High discharge rate, Light Weight uPVC pump rods, Low cost, Safe from bacteriological contamination, Can be used in places where water is of corrosive nature. 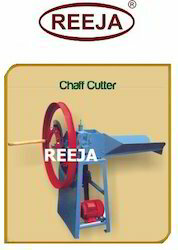 `REEJA’ Brand Chaff Cutter Model 9M Hand Driven is mean for cutting fodder for Cattle. 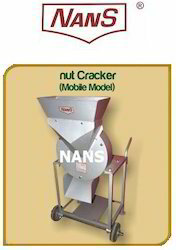 The Machine has a rising mouth controlled by means of springs to accommodate change In amount of chaff fed. 250 to 300 Kgs. Approx. ( Depending up on the250 to 300 Kgs. Approx. Power Required: 1 HP Motor250 to 300 Kgs. Approx.250 to 300 Kgs. Approx. 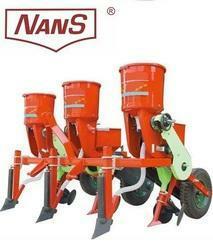 The Machine shall be mainly fitted with any one of the following warm gear sets to cut Different lengths of Chaff. Pb-free and UV stable powder coating. 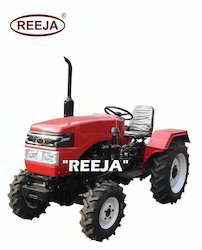 `REEJA' Brand Multi purpose power tillers (walking tractor) Model REEJA - 5 is designed for pulling and driving. The model features output is high and low speed , Economical-Low investment , Low maintenance cost, Versatile, Powerful constant output, Easy start, Excellent cooling, Easy Operation, Superior working efficiency & Firm parts. In these small domestic biogas units, kitchen waste material mixed with wastewater is fed into the plant through the inlet chamber at the top. The space required for a domestic plant (1 Cm3) is one square metre. Installation time suggested is about 1- 4 hours, depending upon the model of the plant and the location. The gas generated from the waste of a family of 3 -5 members is sufficient enough to work a single burner stove for more than 2 hrs everyday. The return on investment (ROI) of domestic biogas kits is quite good. A 1 Cm3 plant can save 70% – 90% on the consumption of fire wood or other cooking fuels each day. Within 2 years the entire investment can be recouped by the production of cooking (gobar) gas and liquid fertilizer. 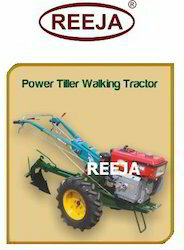 Looking for Agricultural Machineries ?